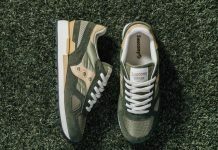 Bodega and Saucony get together for a brand new collaboration inspired by the “Goya” food produce. 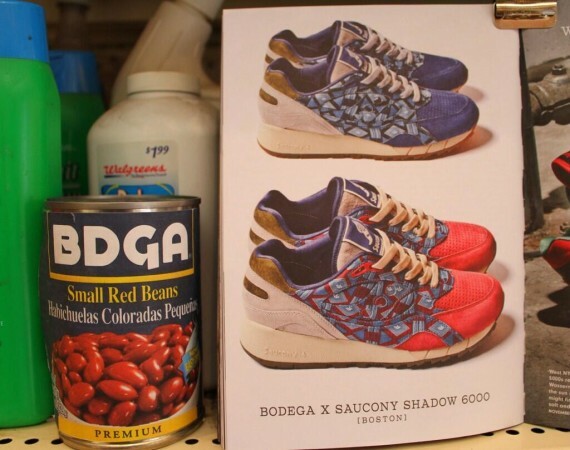 Anyone who’s stepped into an actual Bodega is familiar with Goya products, and it looks like the “Small Red Beans” selection is the inspiration behind both of these colorways. 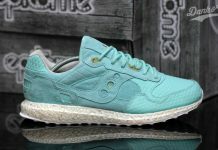 Both colorways represent each characteristic featured on the can, as a Blue and Red colorway coincide with the details on the label. 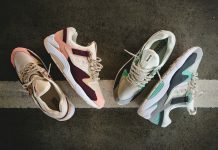 Stay tuned with Modern Notoriety for more news on this upcoming pack!